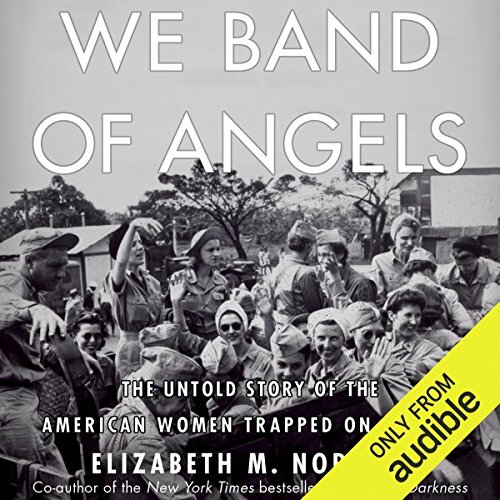 Showing results by author "Elizabeth Norman"
For the first four months of 1942, U.S., Filipino, and Japanese soldiers fought what was America's first major land battle of World War II, the battle for the tiny Philippine peninsula of Bataan. It ended with the surrender of 76,000 Filipinos and Americans, the single largest defeat in American military history. 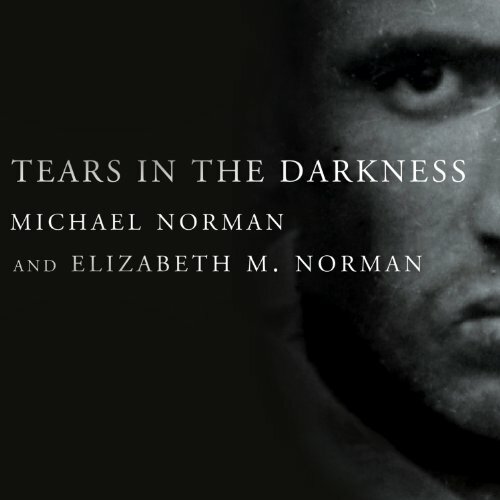 The defeat, though, was only the beginning, as Michael and Elizabeth M. Norman make dramatically clear in this powerfully original book.